Have a question? Complete this quick form and we’ll be in touch soon! 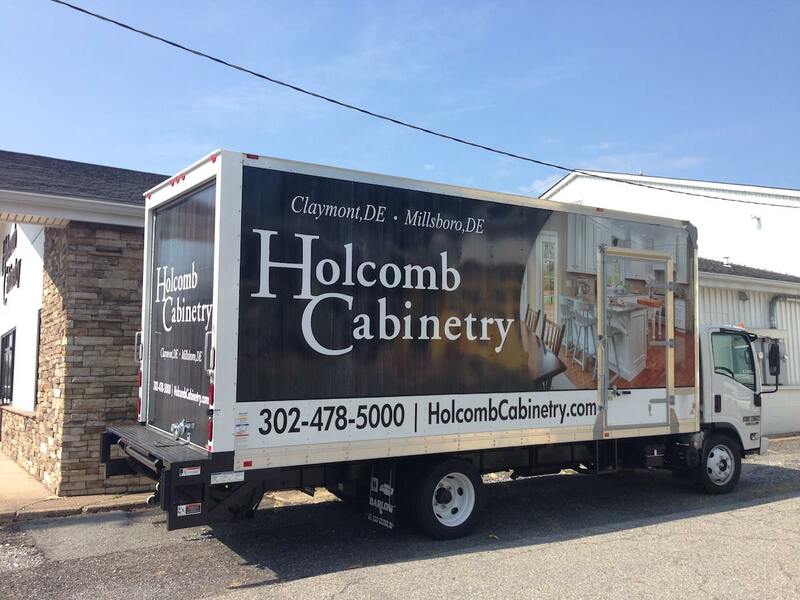 ©2019 Holcomb Cabinetry, LLC. All Rights Reserved.